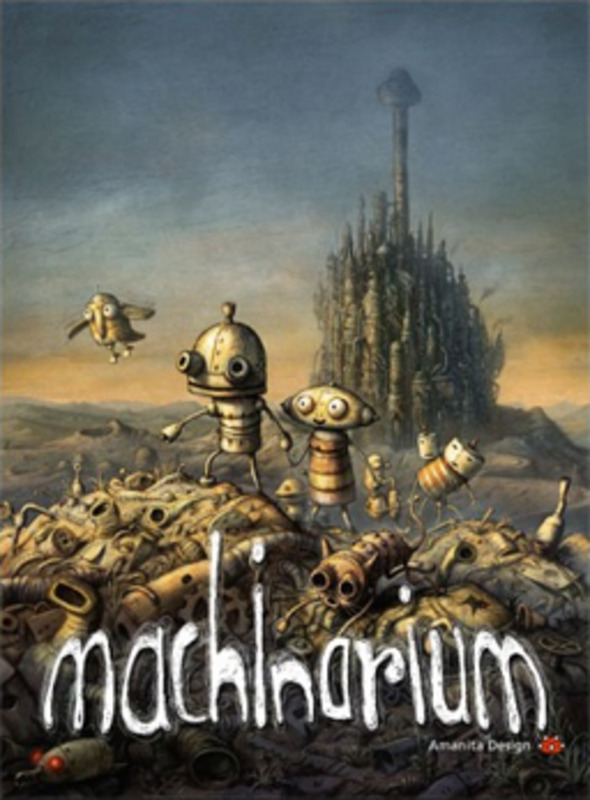 There are many great puzzle games out there, but if you're specifically interested in puzzle games for the PlayStation 3, you're in luck. 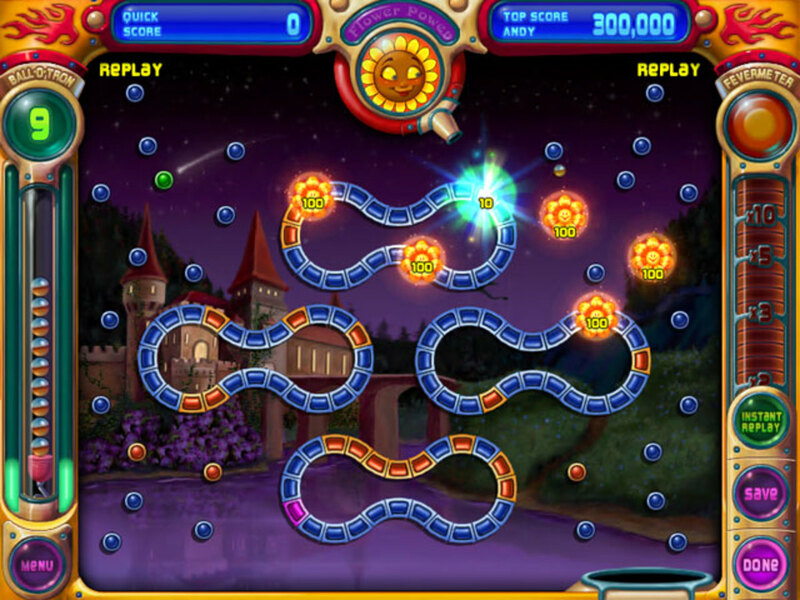 Here are the 10 best puzzle games for the PS3. 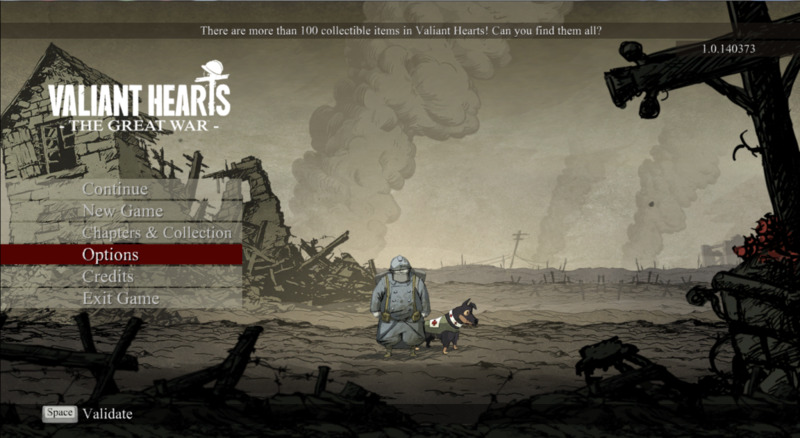 In this section of the Valiant Hearts walkthrough we look for the historical items of Chapter Three. 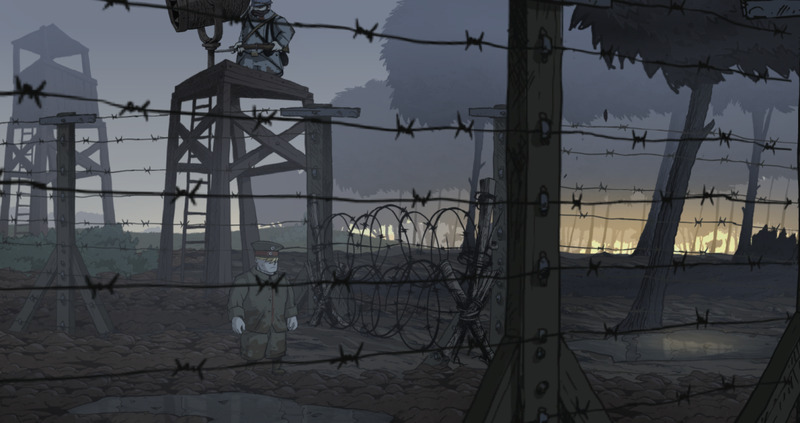 In this section of the Valiant Hearts walkthrough, we help Karl break out of a French POW Camp. In this introductory section of the Valiant Hearts walkthrough, we follow Emile from Saint Mihiel and Freddie from Marne. Neither is having a great time. 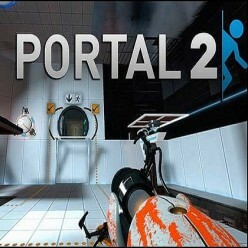 Portal 2 continues the challenging fun that appeals to puzzle loving gamers of all ages. 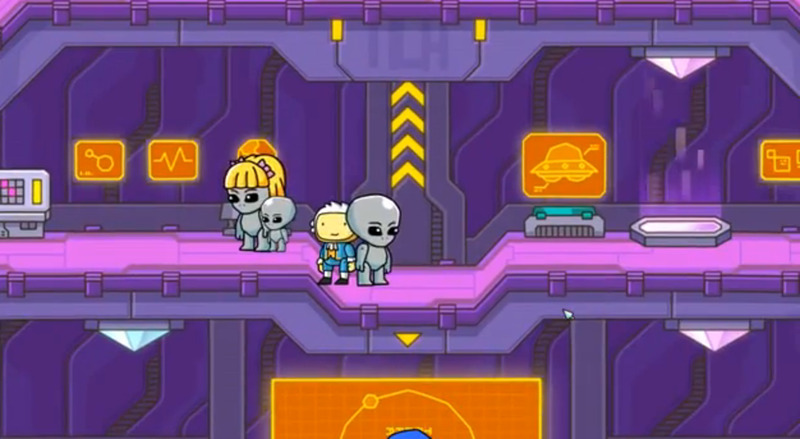 Check out the video game that has everyone talking. In this section of the Valiant Hearts walkthrough we peek into the Vaquois' Mines and help Emile save lives... as well as take. 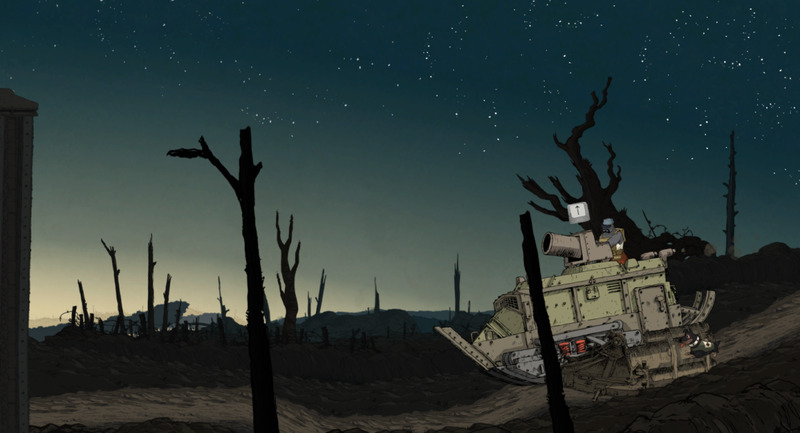 In this section of the Valiant Hearts walkthrough we look for the historical items in Chapter Two. 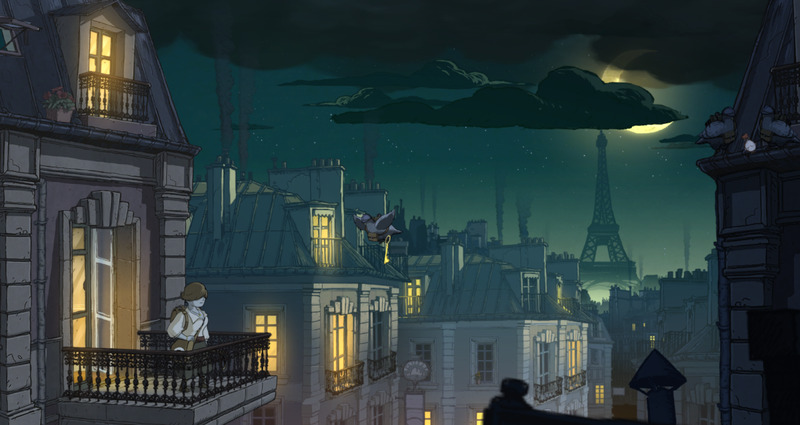 In this section of the Valiant Hearts walkthrough, we head from Paris to Marne as Anna enters the war effort.